Sengpiehl will be tasked with rebuilding the VW brand's battered image. 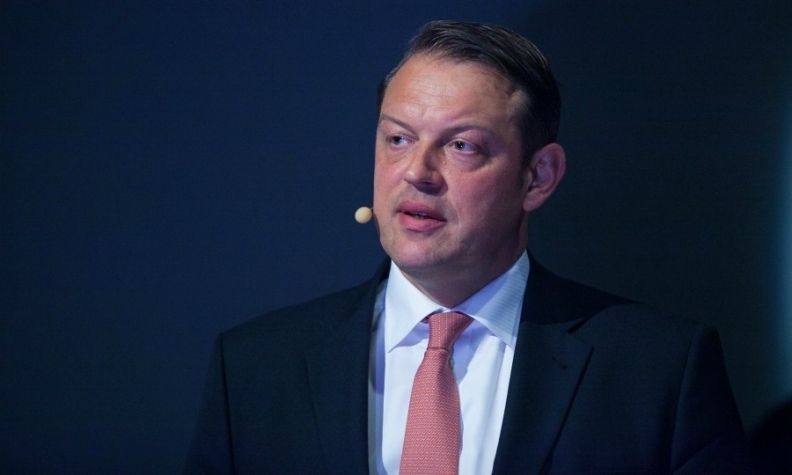 Volkswagen Group has recruited Hyundai's Jochen Sengpiehl to be global marketing director for its core VW brand, a source familiar with the matter told Automotive News Europe. Sengpiehl, 48, has been Hyundai Europe's marketing boss since 2014. He is an industry veteran of more than 20 years who held the VW brand marketing post before -- from 2006 to 2009. During his previous stint he coined VW's marketing slogan "Volkswagen. Das Auto." Germany's Handelsblatt first reported the move on Wednesday. The paper said Sengpiehl will start his new job on Sept. 1, reporting to VW brand CEO Herbert Diess. Sengpiehl will be tasked with improving the VW marque's battered image following the automaker's diesel emissions-rigging scandal, Handelsblatt said. He will replace Xavier Chardon, a former Citroen executive who has been VW brand marketing chief since 2014.